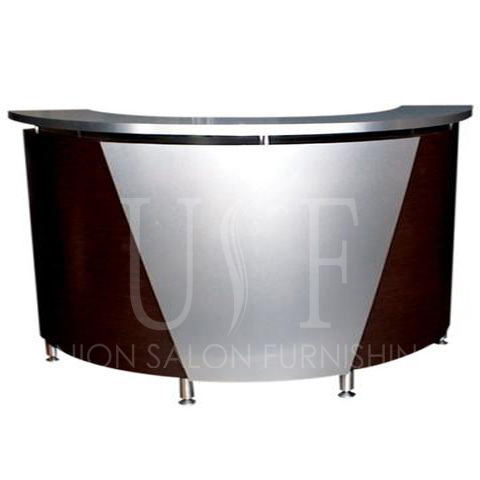 Salon Furnishing has been providing salon furniture throughout Canada & many salon owners in Calgary buy furniture for their Salon from us. 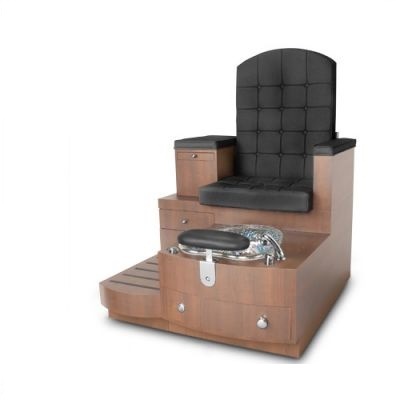 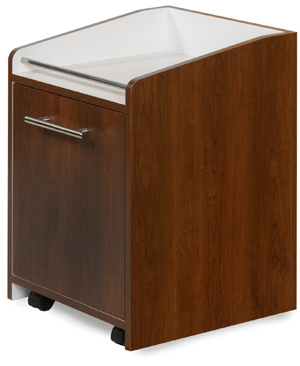 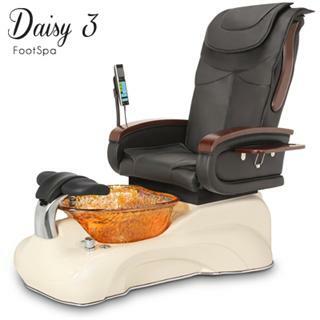 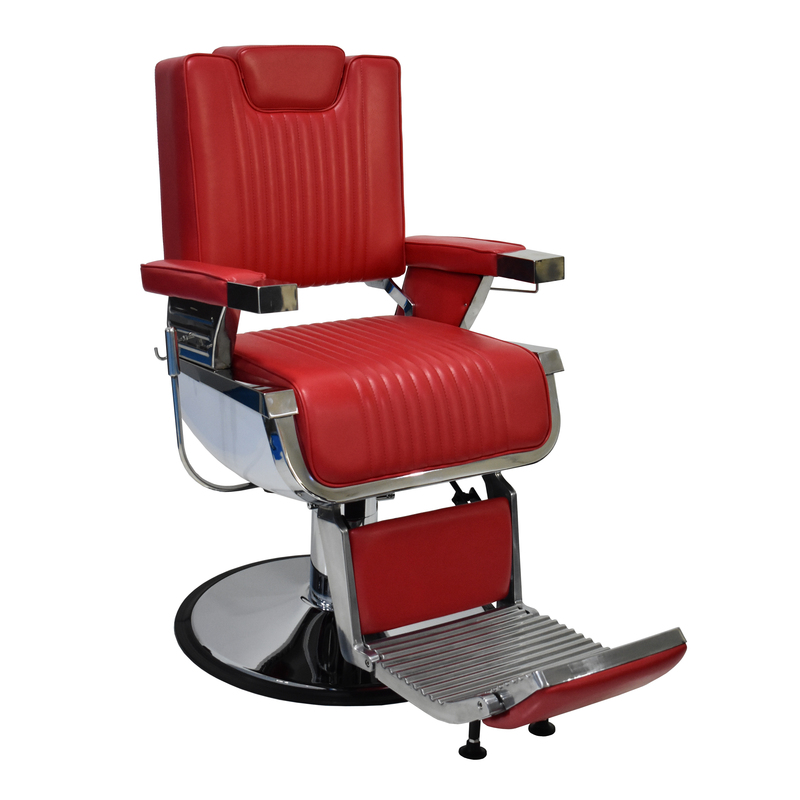 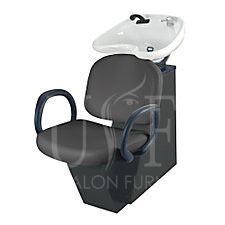 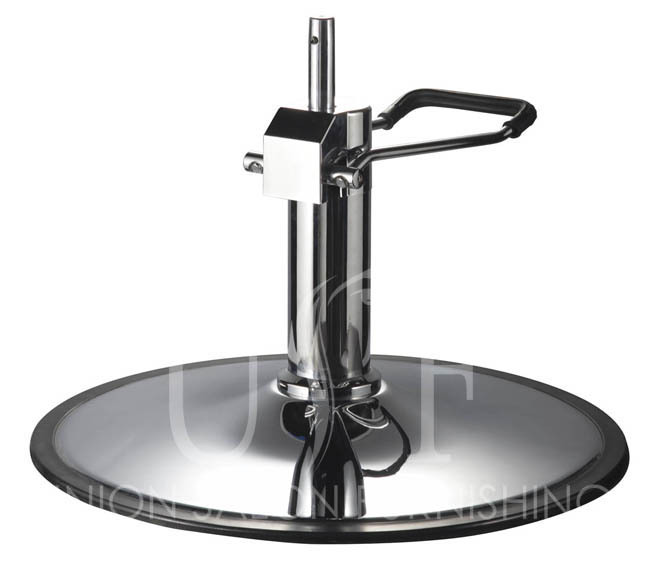 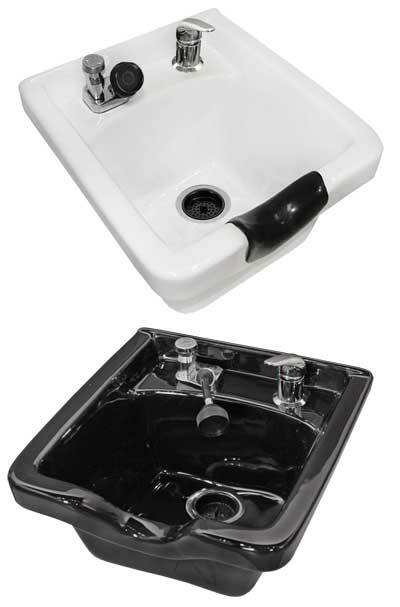 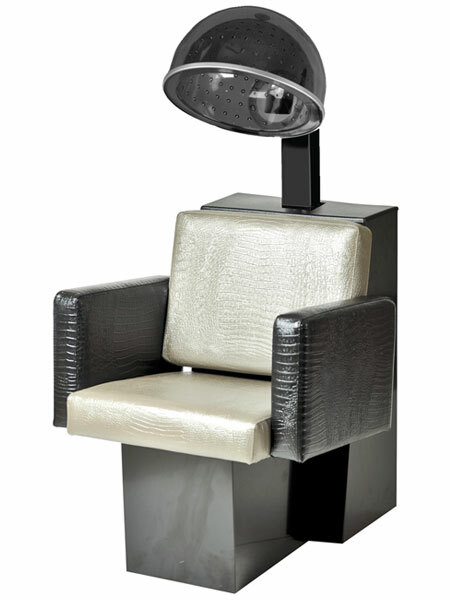 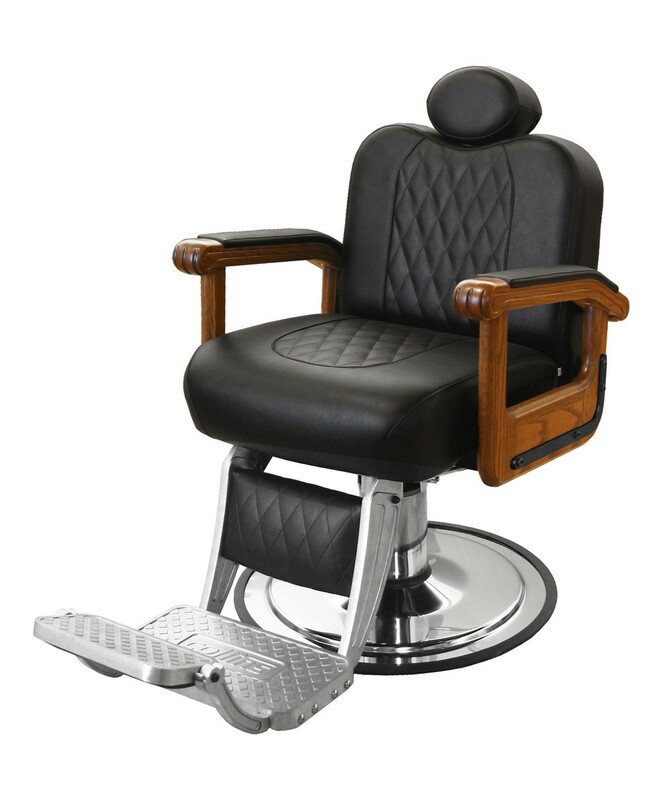 We do not have a store in Calgary but our online store will have all the kinds of salon furniture & Salon Equipment. 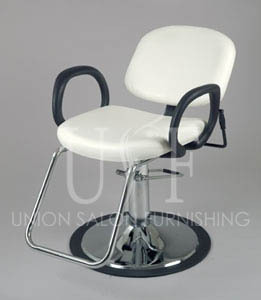 We are known in the industry to sell quality products at wholesale prices. 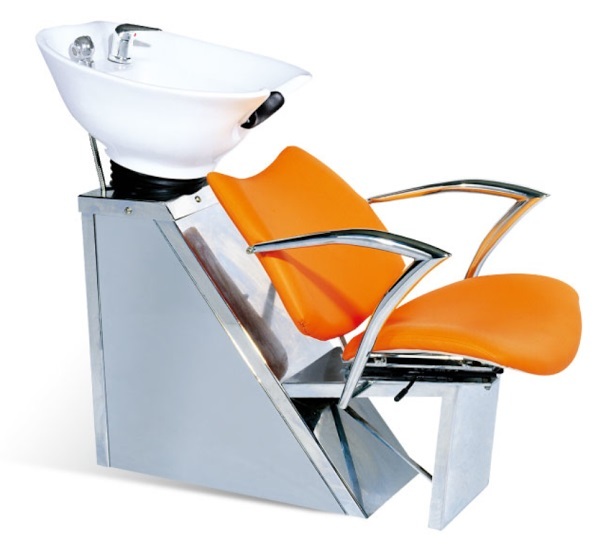 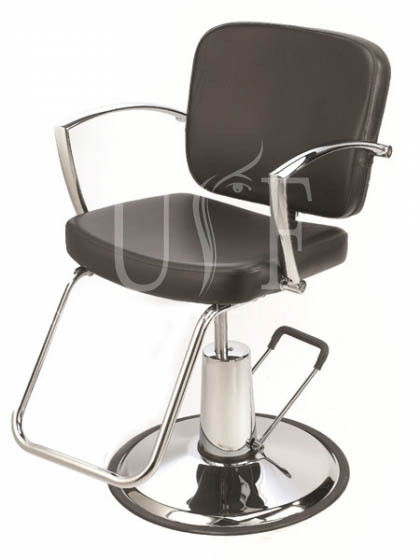 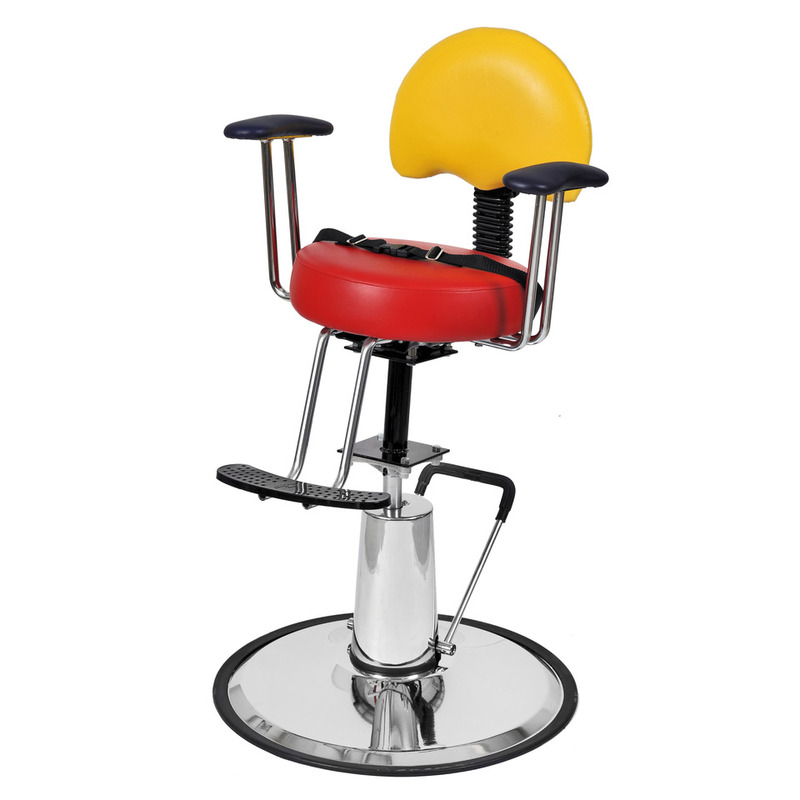 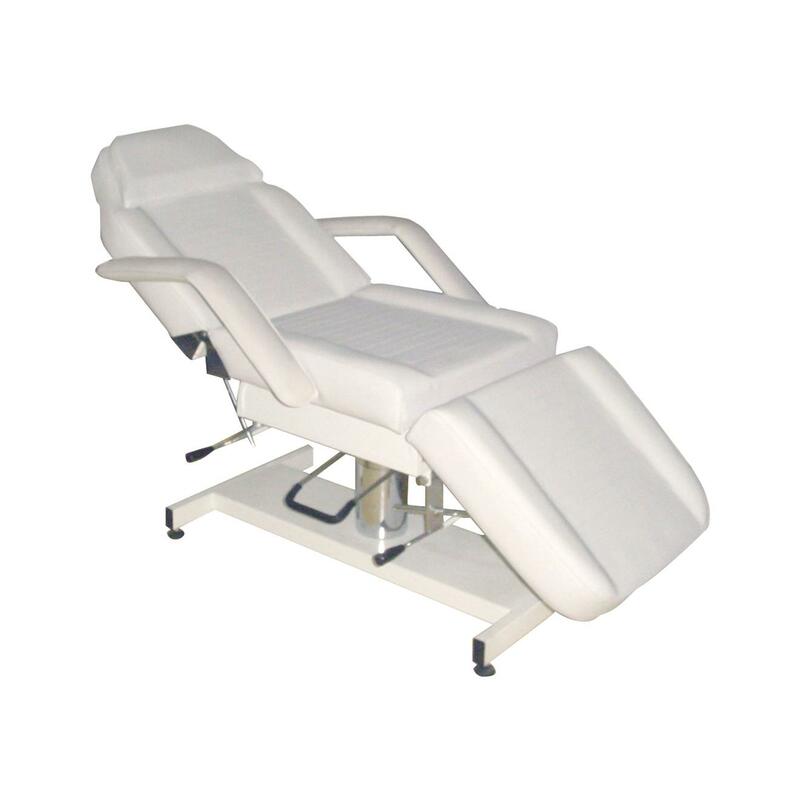 We have complete range of salon furniture including Shampoo units, Shampoo chairs, reception desk, massage beds, styling chairs, barber chairs, trolleys & carts, clolor bar, styling stations and all other related products which you would like for your Salon. 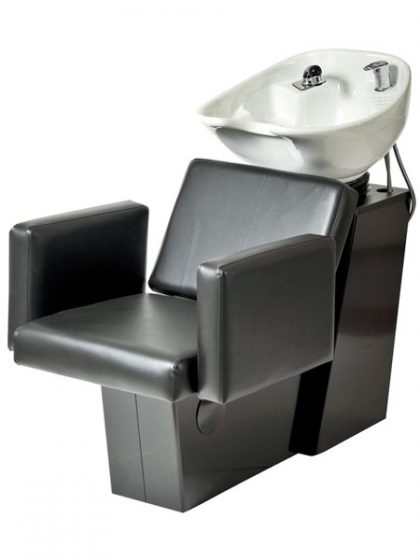 We can ship salon furniture to Calgary at very competitive prices, so browse our complete range of product & get in touch with us.